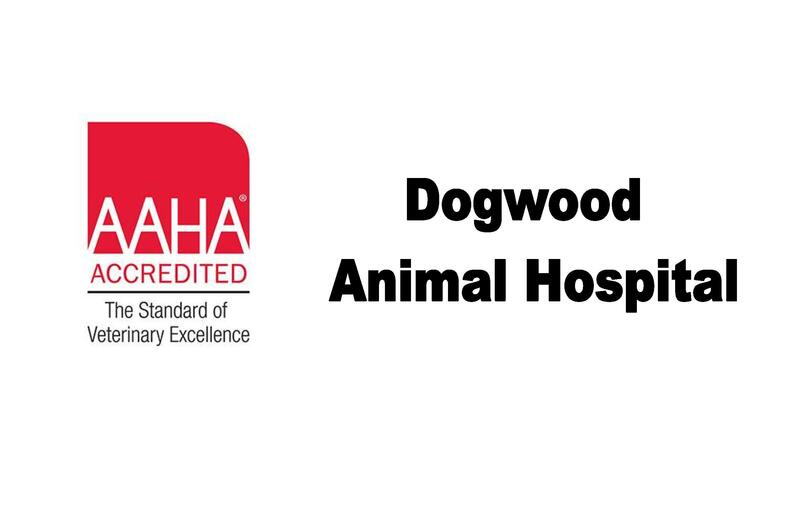 Dogwood Animal Hospital offers our patient form(s) online so you can complete it in the convenience of your own home or office. Fax us your printed and completed form(s) or bring it with you to your appointment. Our fax number is 910 864-0661. You may also have your previous veterinarian fax your pet's medical record to us directly. This lets us record your information into our management software so that we can effectively and efficiently provide the service you deserve! Save time at your check in by filling out your boarding forms ahead of time. Please be aware that vaccination for both strains of the canine influenza vaccine are required to board at our facility. You can see a full list of boarding requirements on our "What to Expect" page.